Diabetes is a major public health problem of epidemic proportions. Eleven percent of the U.S. adult population has diabetes (up from 8 percent in 2007), and nearly one-third of those 65 and older have the disease. Uncontrolled, diabetes can lead to complications from head to toe, including stroke, loss of vision, heart disease, kidney failure, and various problems due to nerve damage and circulatory problems, such as erectile dysfunction or lower-extremity amputation. Research studies have demonstrated that a plant-based nutrition approach reduces the risk of diabetes and can greatly benefit those who have been diagnosed with the disease. The goal of the Food for Life: Diabetes Initiative program is to empower people who have diabetes and those concerned about developing diabetes, along with their friends and family members, with new information and skills. 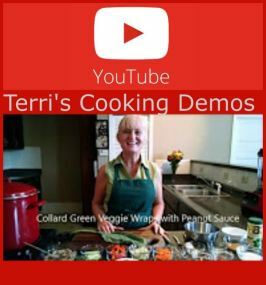 Each class offers a cooking demonstration of health-promoting dishes, along with a take-home packet of easy and affordable recipes. In its 2017 Standards of Medical Care in Diabetes, the American Diabetes Association maintains that a plant-based eating pattern is an effective option for type 2 diabetes management and encourages clinicians to always include education on lifestyle management. A well planned plant-based diet has many nutritional benefits and has been demonstrated to be as acceptable as the portion-controlled diet for diabetes management. A plant-based diet has also been endorsed by the American Dietetic Association and described as a safe choice in the 2009 American Diabetes Association’s Standards of Care for Diabetes. 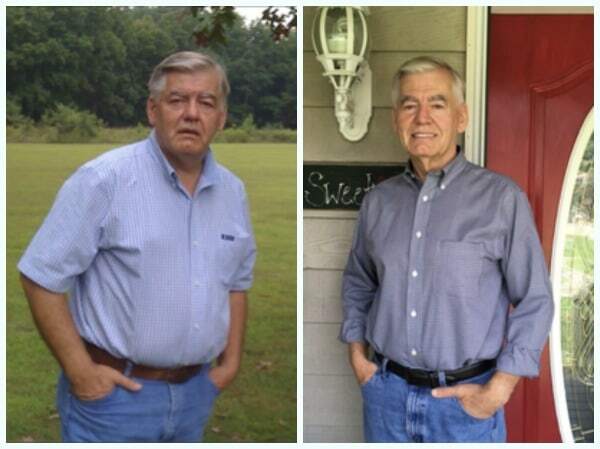 This article, Disarming Diabetes with a Plant-Based Diet, provides more helpful information. Fixed rate fee: up to 20 registered students per 2-hour class: $500.00 per class. Variable costs: add $20.00 per student after the first 20 students up to a maximum of 40 students. 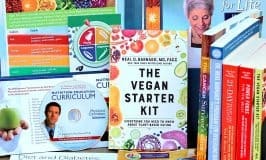 ​Includes: 15-20 minute DVD lecture by Dr. Neal Barnard, discussion & tips, live cooking demo, and lots of food. Classes are normally offered in a 4 class series, meeting once a week, though they are flexible and can be adjusted to meet each venue’s needs, even down to a onetime 1-2 hour class. For even more information on Food for Life classes this LINK will offer help. 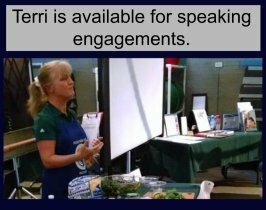 Terri also offers other services both online and locally such as online Food for Life consultation, public speaking, and group grocery store tours. Fully licensed, certified, and insured. 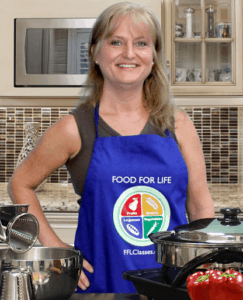 To book Food for Life classes at your venue, contact Terri. Physicians Committee for Responsible Medicine is a non-profit organization that began in 1985 with only a handful of physicians, but has grown to having more than 12,000 physician members. 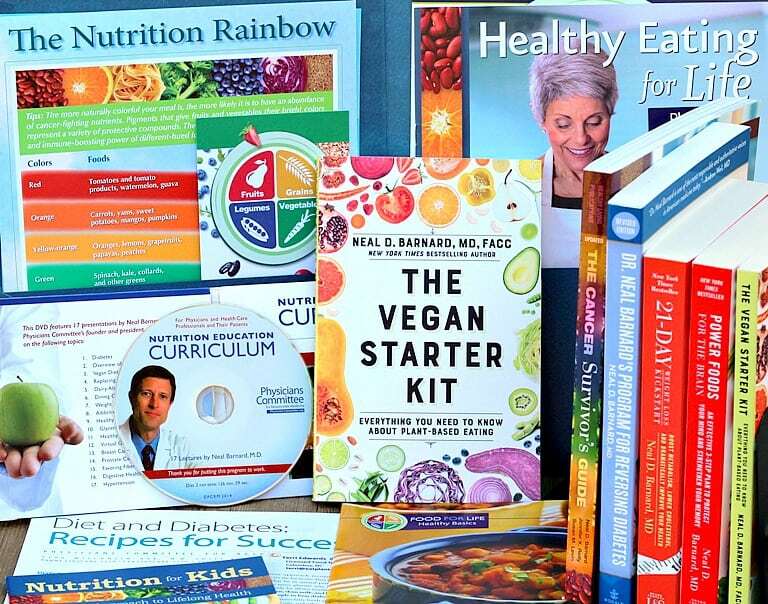 PCRM has been advancing healthcare through preventative medicine–especially through good nutrition–and through clinical research for over 3 decades. Why Babies Should Not be Given Cow’s Milk-Possible Link to Type 1 Diabetes.